Clarity Coaching for Lightworking Entrepreneurs. It’s time for leaders of the light to stand up and be noticed. Are you playing ‘the game’ smaller than what you’re capable of? Has your light been on dim for too long? Well that ego that’s been down-playing you is no longer welcome - your life is about to change. You have things to say, light to spread, people to lead and wonderful things to create. Intuitive and Divine channel Justine Jamieson focuses on supporting conscious entrepreneurs and leaders of the light. Justine helps you find clarity beyond the trickery of the mind and connects you to your place in the bigger picture of life. Her and the experts she collaborates with help support lightworkers connect with themselves and communicate their meaningful message to the world. See any of our services, meditations, courses, events or free support groups on offer. Whether you are a lightworking entrepreneurs or you need clarity on why you are here. Justine and her team are here to support you. 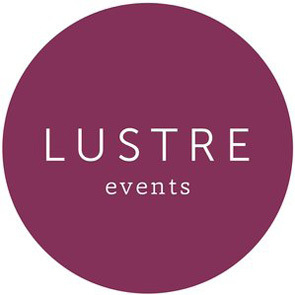 Join one of Lustre’s creative journeys and learn more about yourself or evolve your business skills a one of our conscious business workshops or networking events. Get to know your part in building a better world. Activate your creativity and gain clarity in your life through one of our exciting, fun yet incredibly healing retreats. 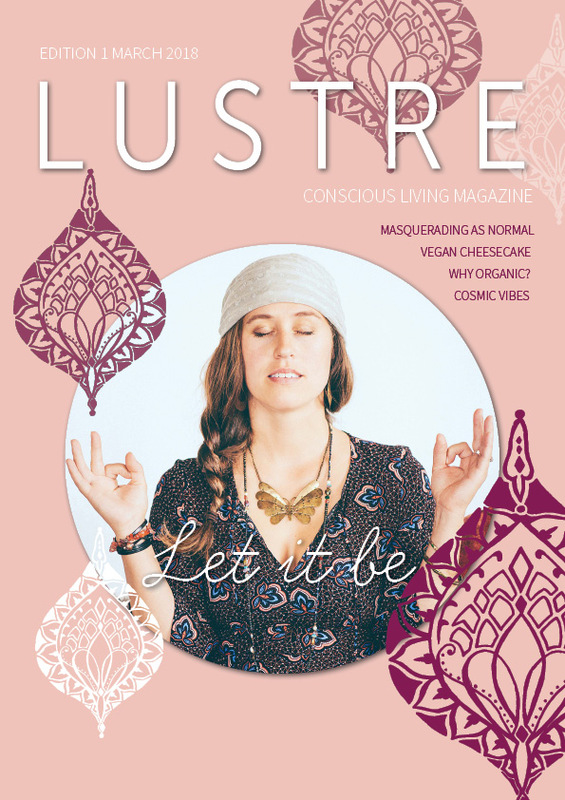 Welcome to the first edition of Lustre Magazine. We’re excited to bring together wise, creative and soulful writers, healers and artists. The magazine celebrates the knowledge and creativity that conscious entrepreneurs have to inspire your lifestyle. This space is a collaborative production where our creative inspirations can be shared and enjoyed. We hope you are inspired, uplifted and perhaps reflective. Justine wishes to encourage community collaboration and form connections with like minded individuals in the business world. This is a non-profit magazine and everyone involved is giving time from their heart space. If you wish to get involved with the next Lustre Magazine, contact admin@lustrecollective.com.